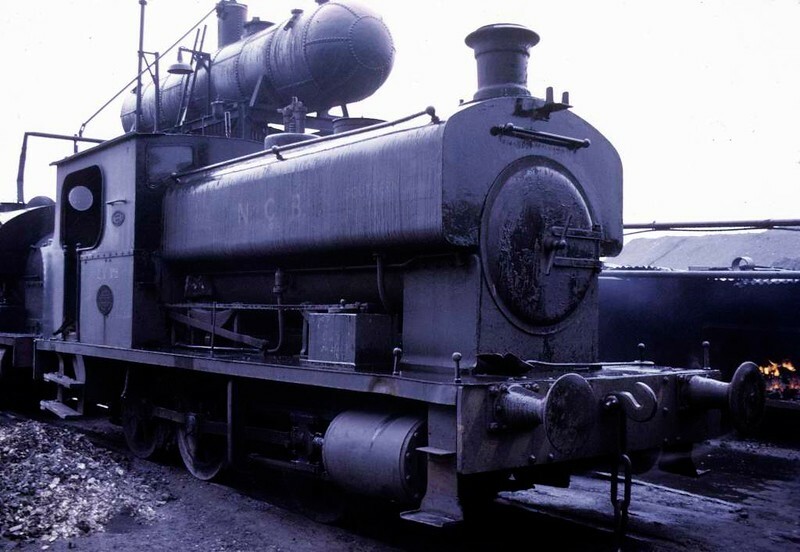 National Coal Board 0-6-0ST No LV 8, Polkemmet colliery, Whitburn, June 1973. Barclay 1175 / 1909. At the time of this photo it had recently been transferred from Lady Victoria colliery. Newtongrange. In 2017 it was preserved at what is now Polkemmet Country Park. Photo by Les Tindall.